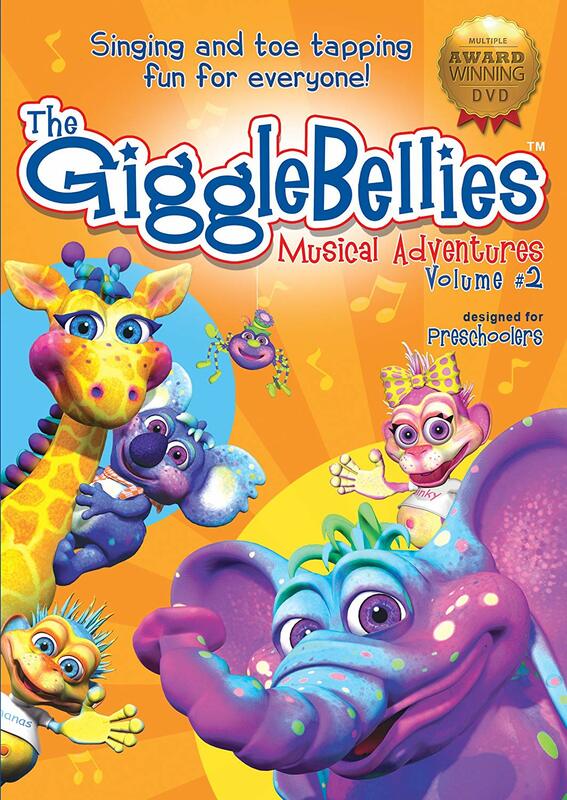 The GiggleBellies is a fun and entertaining music video series created by Kerry Miller Johnson & Pauline Saab for the preschool age group. The font used for the logo is Mandingo designed by Fontalicious. The headlines on their website use the font Ad Lib created by Freeman Craw in 1961. If you do not want to download and install the font but just like to create simple text or logos using The GiggleBellies Font, just use the text generator below. The following tool will convert your entered text into images using The GiggleBellies Font, and then you can right-click on the image to save it or click on the "EMBED" button to get links to embed images on the web.